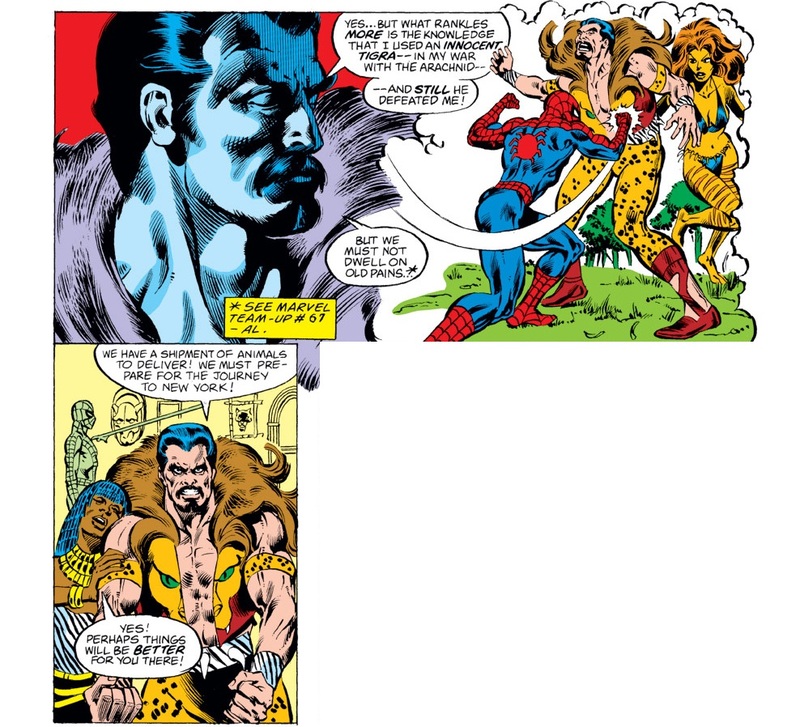 Ah, the good old days, when there was only like 3 Spider people. 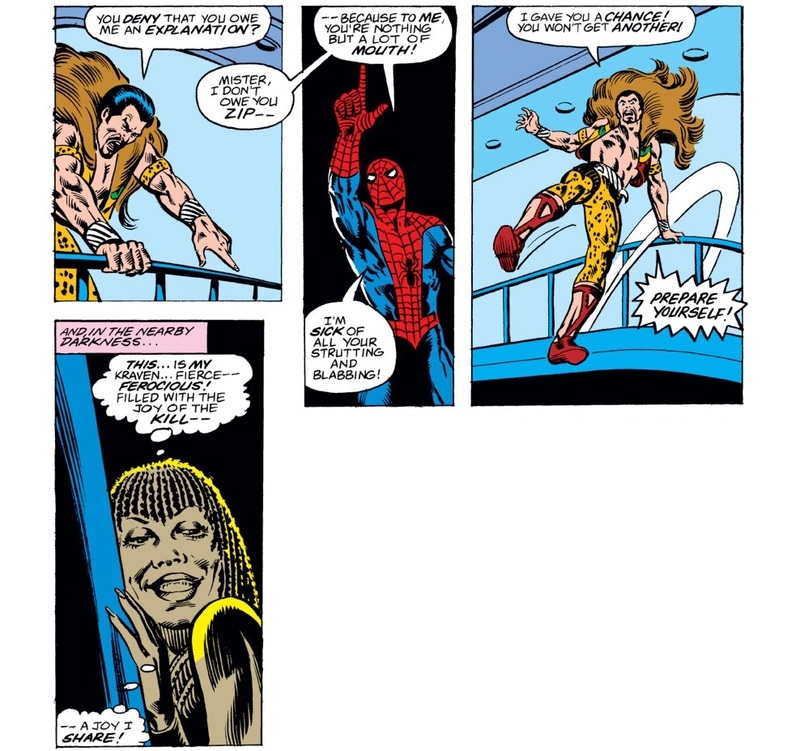 The burning question: did anyone ever win that Toys 'r Us shopping spree??? 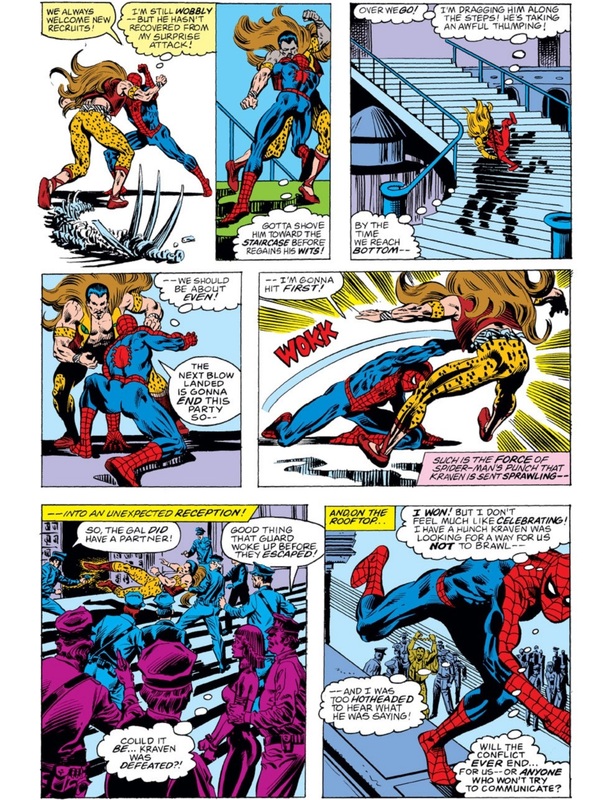 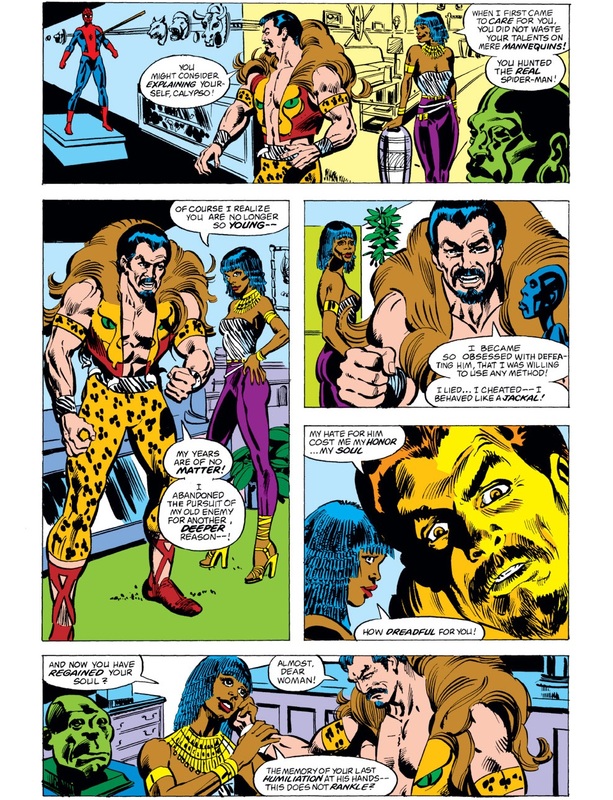 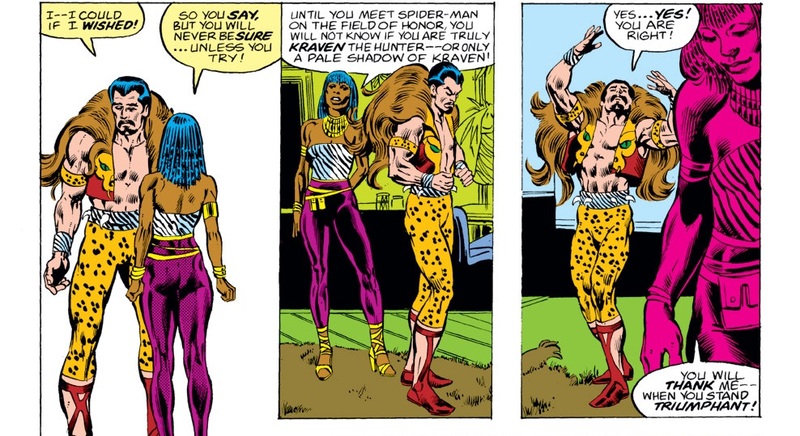 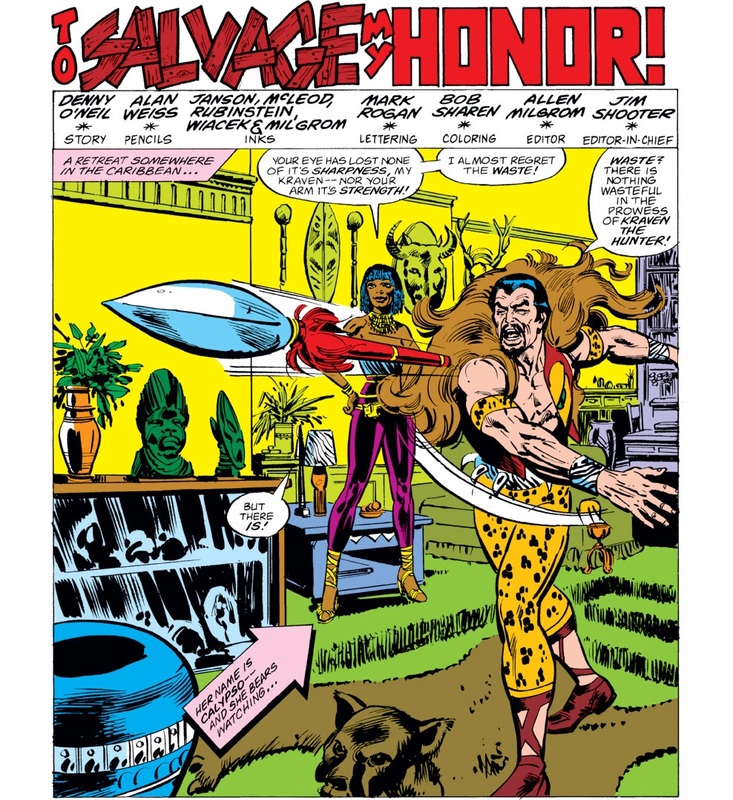 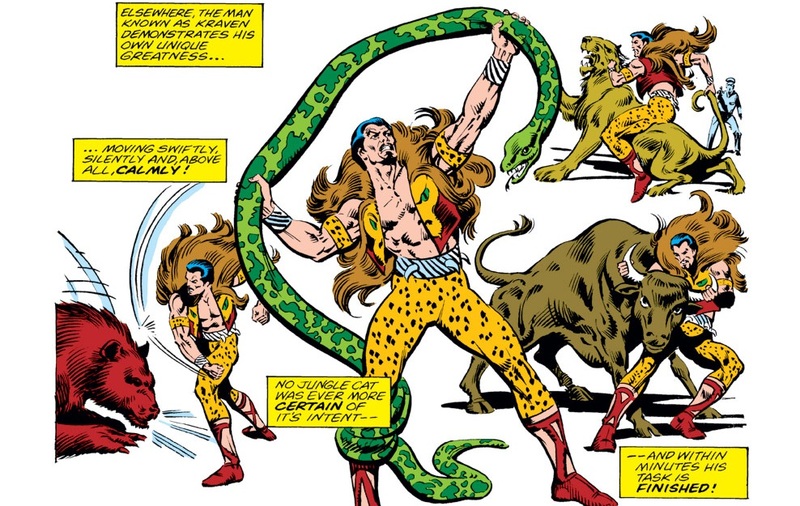 I used to wonder if the Spider-Man movies would have Calypso as a villain instead of Kraven the Hunter. 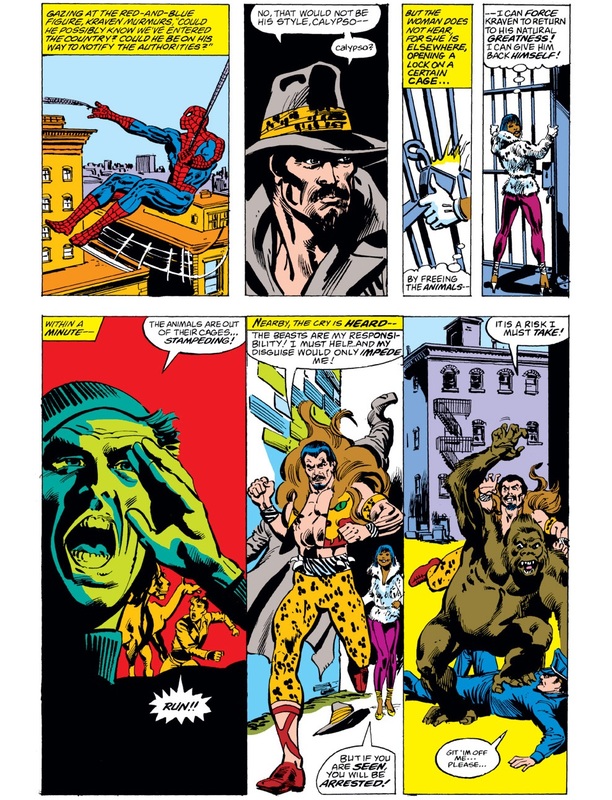 They could, depending on what the third Spider-Man MCU movie with "home" in the title is going to be. 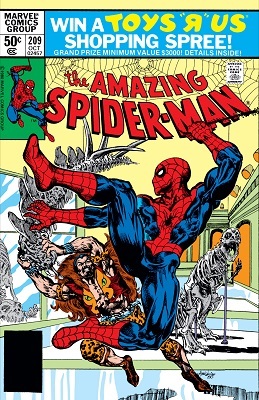 That pose on the cover looks uncomfortable even for Spidey.